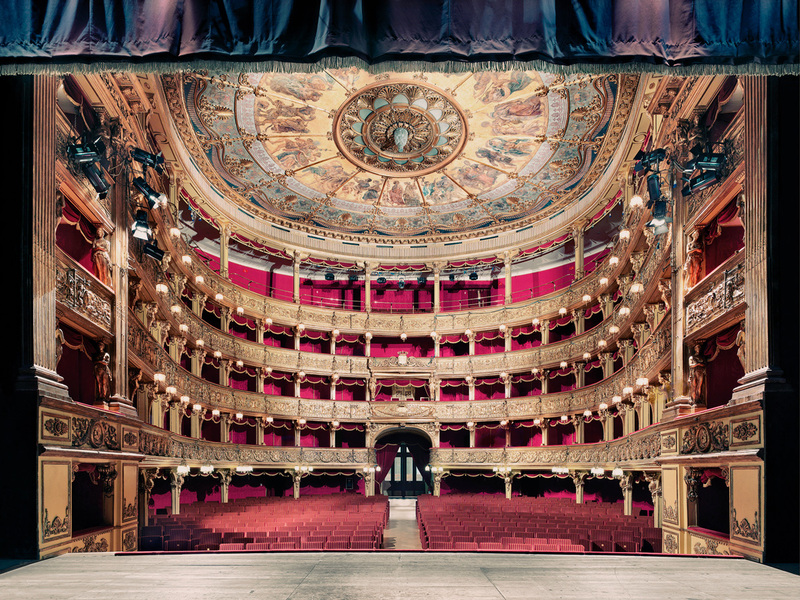 The Teatro Stabile of Torino (TST) is one of the seven national theatres in Italy. It was re- founded in 1955 but its origins date back to the early 18th century. 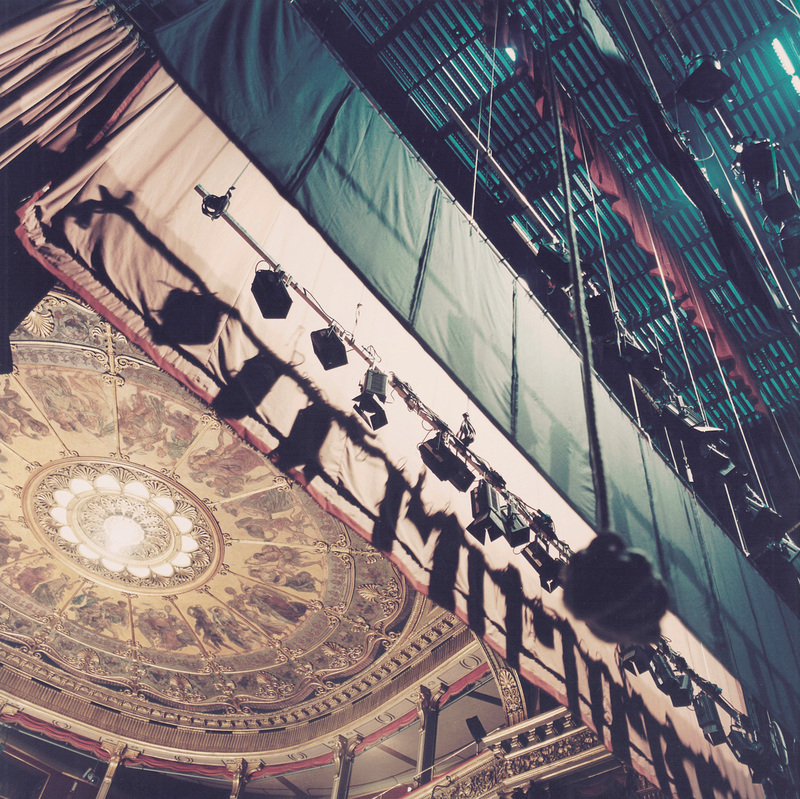 Today it manages four venues, with a total capacity of 1500 seats. The main stage is Teatro Carignano (1710), while the others are Teatro Gobetti (1842) and Fonderie Limone, a former metalworking factory that dates back to the early 20th century – nowadays it hosts two stages, the theatre workshops (stage sets, costume shop, carpentry and joinery) and the Acting Academy. 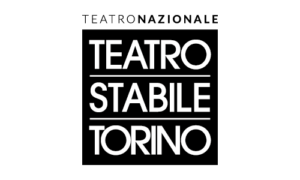 The TST currently ranks 1st among the Italian public theatres in terms of budget, number of employees, production capacity, number of spectators. According to the Italian model, TST does not have a permanent company of actors, but it employs 52 full-time staff, and during the theatre season, it adds approximately 150 fixed-term employees (actors, directors, set designers, costume designers, etc.). It has a yearly average of 650 performances in its own theatres and on tour, 400 of which are production performances and 250 guest performances. It draws over 200.000 spectators in Torino, Italy and abroad. 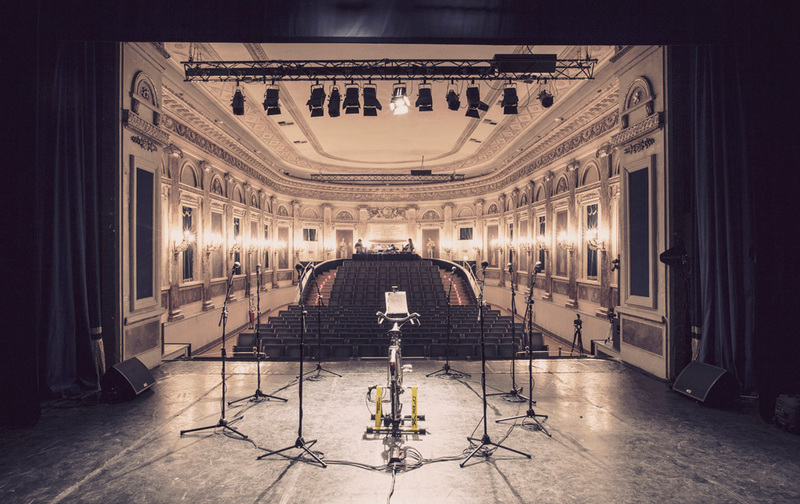 Adeste+ will help TST to respond to some key points of its mission statement, such as acting as an open forum in which it could be possible to reaffirm, not only the cultural, but also the key social and civil role of Theatre, to improve the quality of life of the resident population of Torino and Piedmont, providing cultural education for the public and adopting innovative processes to support business incubators and the creativity of emerging talents.